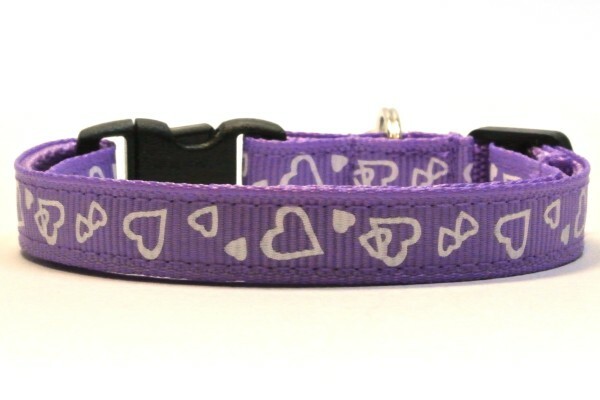 Additional collars can be seen here. 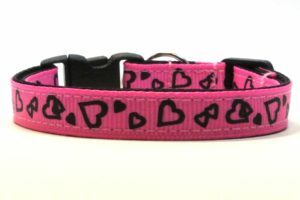 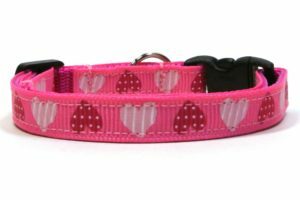 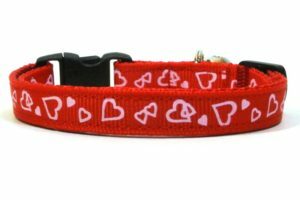 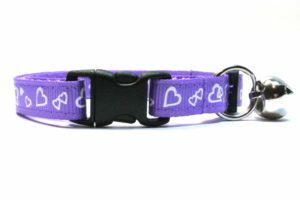 Cat collars are sturdy and light weight, 3/8″ in width and an adjustable length for adults, kittens and large kitties alike! 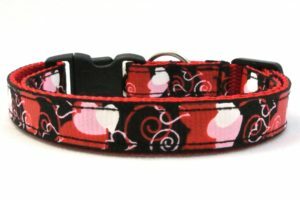 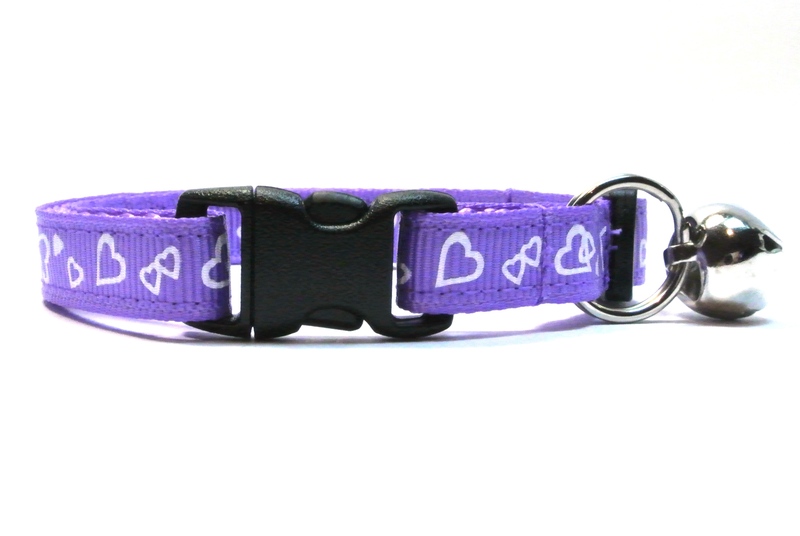 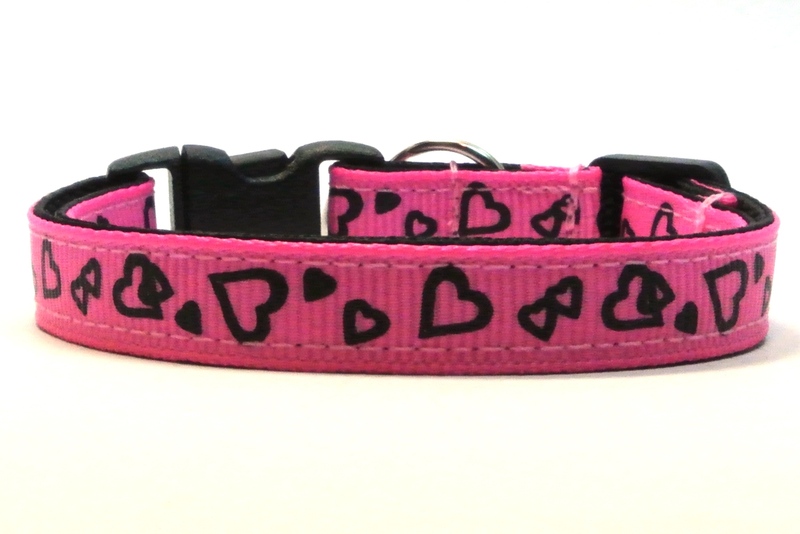 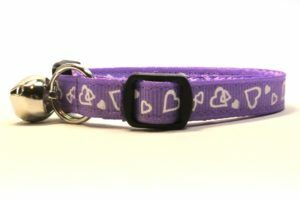 All collars have breakaway buckles for your kitty’s safety! 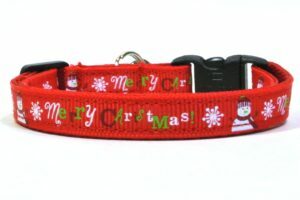 All bells are attached via a split ring, bells and split rings are easily removable from collars.